If you’re anything like me (a soil geek), you are probably already looking at seed catalogues and planning your gardening activities for the coming growing season. I find the months leading up to actually planting a garden go by quickly and it takes self-discipline to stay on track to be ready for those first warm days of spring when the sunshine and soil beckon. So what are your favourite vegetable seeds to grow in your garden? Add a comment below and tell me what you plan to grow this year. 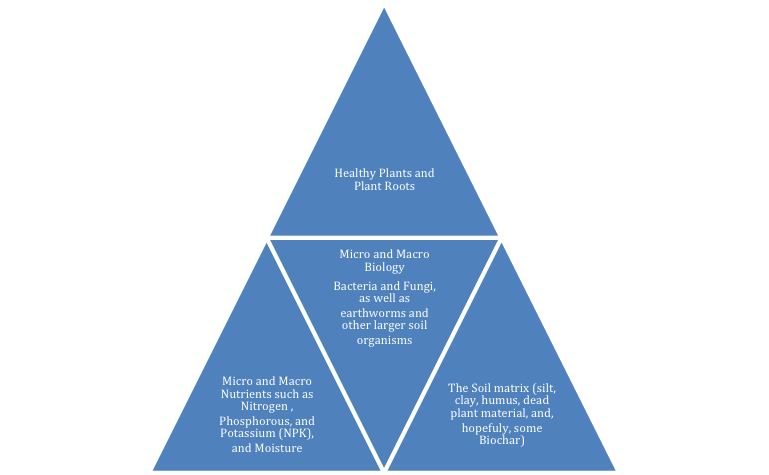 Understanding this relationship is important if we hope to create the ideal growing conditions for flowers, lawns, vegetables, and all of the cultivars we are hoping to grow.